It’s a hot weekend in Val d’Isere! 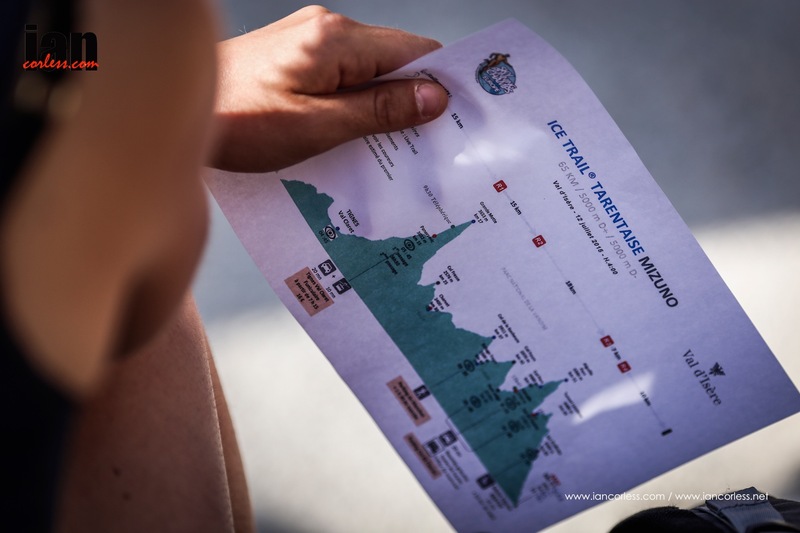 So hot that the ice Trail Tarentaise may well become the ‘Trail Tarentaise.’ Of course snow does still exist on the course but in comparison to 2014 and in particular 2013, this years #ITT will be very different. Today, the top contenders were introduced to the assembled crowds. Luis Alberto Hernando has no 1 as the ‘hot favourite’ and Emelie Forsberg has no 2, as the 2x defending champion. Racing gets underway at 0400 tomorrow (Sunday) and the first finisher in Val d’Isere is expected at approximately 11:30. A 65km course with 5000m +/-runners will pass over Grand Motte 3633m, Col Fresse 2576m, Charvet, 2400m, Col de la Rocheure 2911m, Col Fours 2976m, Col Pers 3009m, Aiguille Pers 3386m, Col de L’Iseran 2700m and then through the Tunnel Lessieres 3000m before a fast descent to the finish. 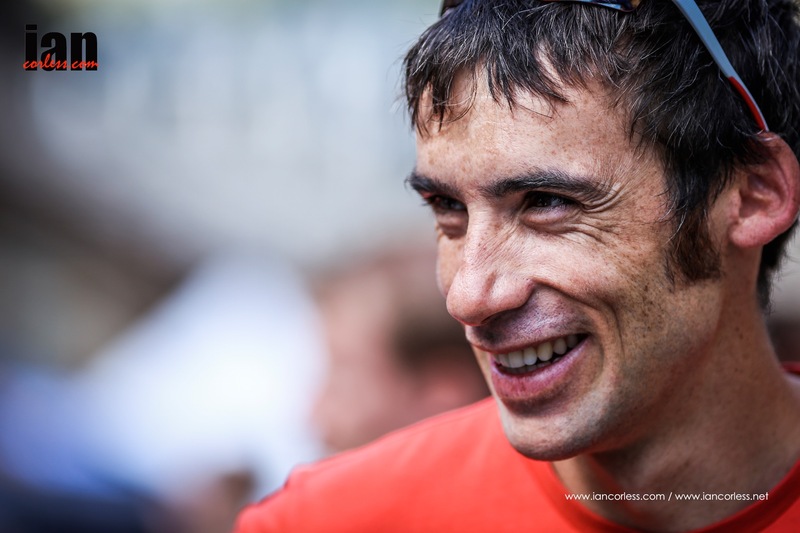 Expect Luis Alberto to have strong competition from Manuel Merillas, Franco Colle and Fabien Antolinus and Emele to be pushed by Maud Gobert and Anna Comet. 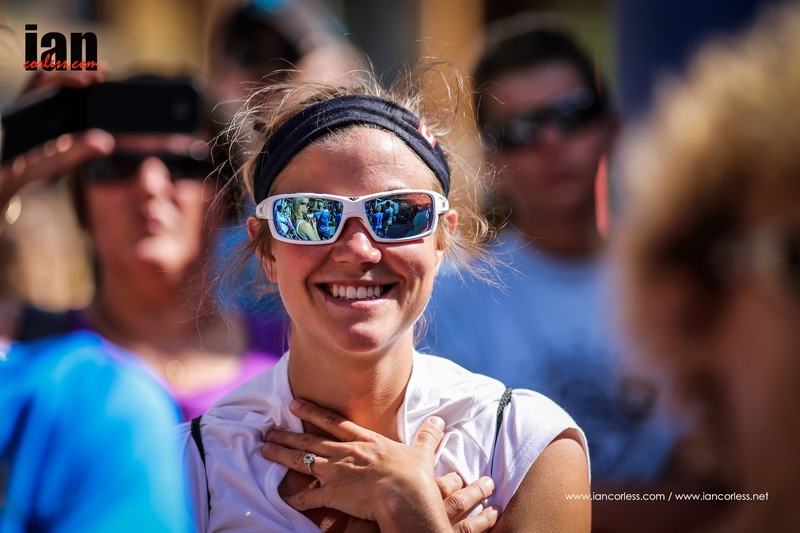 This entry was posted in Uncategorized and tagged antolinus, cole, colle, comet, Dominguez, face, Forsberg, Gobert, Hernando, Ice trail Tarentaise, ice-trail, ifs, merles, Skyrunning, Val d'Isere, valdisere, villa, Witt by talkultra. Bookmark the permalink.